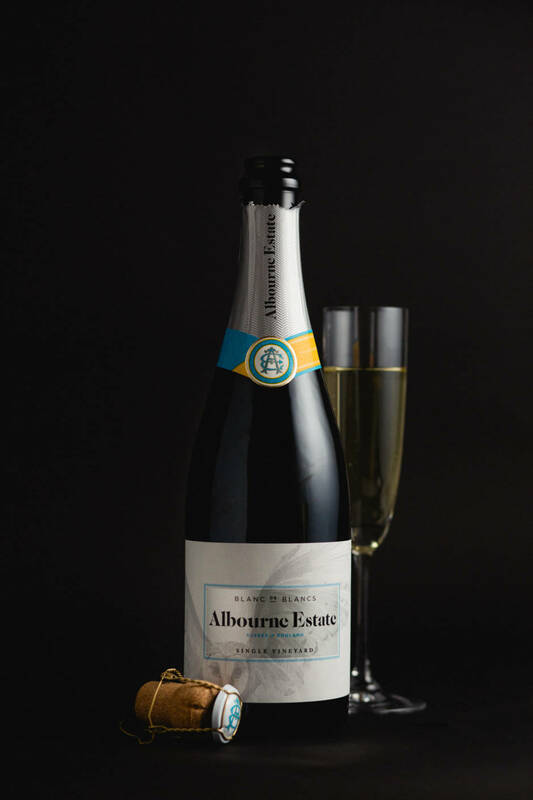 If you like your fizz on the very dry side, then you’re in for a treat with this Sussex-made one that’s created from the chardonnay grapes using top-notch cuvée, the upshot of which is a highly complex and stylish sparkling wine. 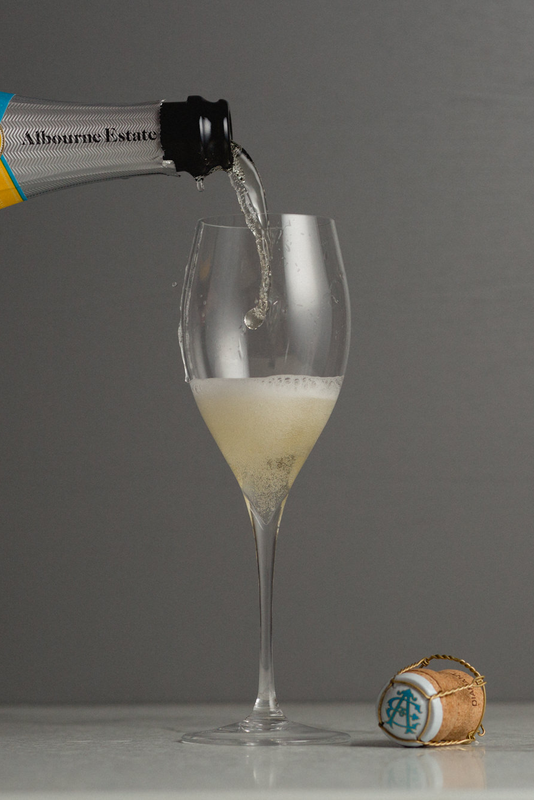 There’s an unusual pureness about it, with perfumed chardonnay aromas and hints of chalk and citrus, with baked apple, almond and patisserie on the tongue. A stunner on its own, it also complements a long list of foods, including crab, prawns and mussels, along with roast chicken or pork casserole – or, for the vegetarians, mushroom and truffle risotto. 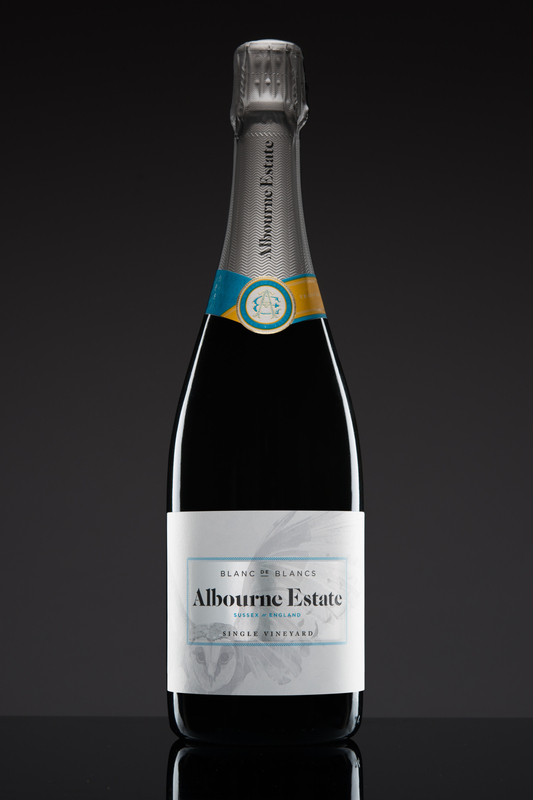 Up there with the best of English wines, we’re not surprised it scooped a silver at this year’s International Wine Challenge. 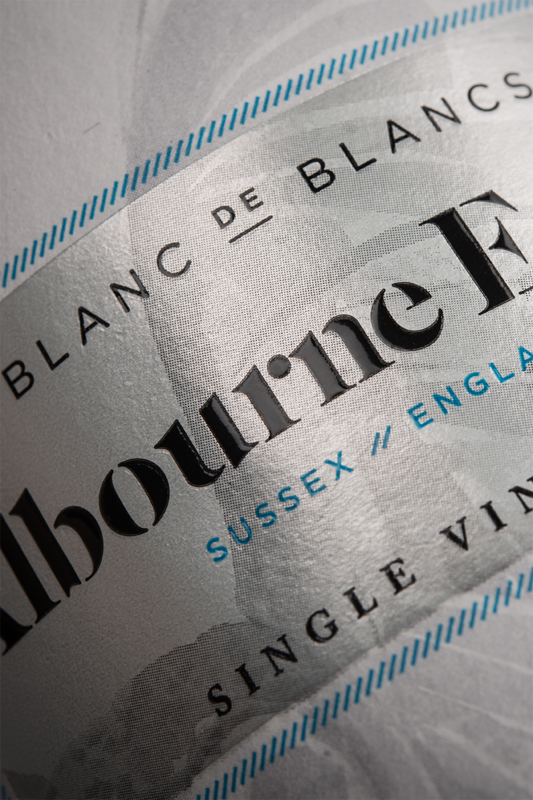 I shared a bottle with friends and we were all bowled over by this Blanc de Blancs – it is very much on a par with champagne and surpasses (what I thought was..) the very best English sparkly on the market! 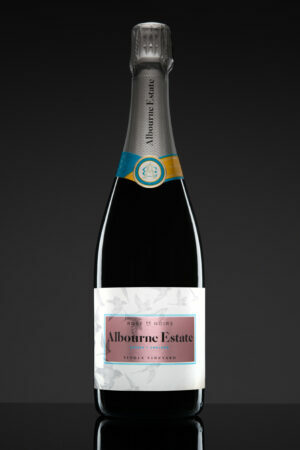 It is an honour to be the first to review on this wine and many congratulations to Albourne Estate on this “Blanc de Blanc” the newest edition to the family. What an achievement! 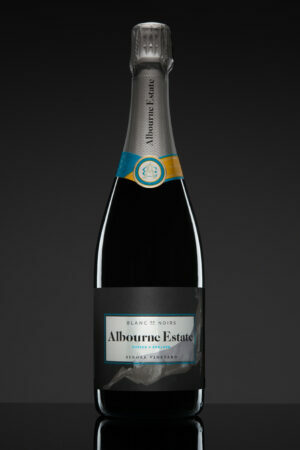 Quite simply this English sparkling is very very good and truly the best English sparking I have tasted and in actual fact is up there with the very best France has to offer.